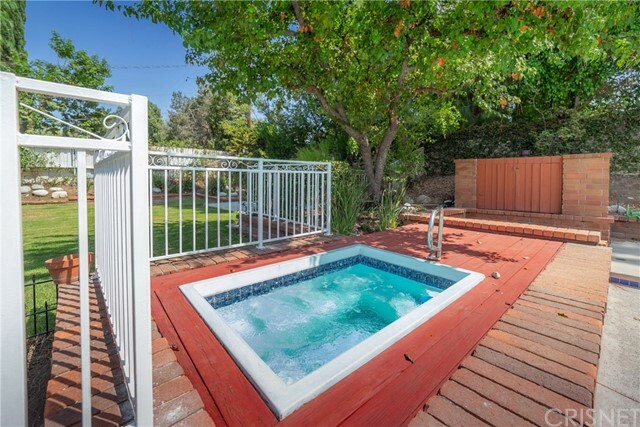 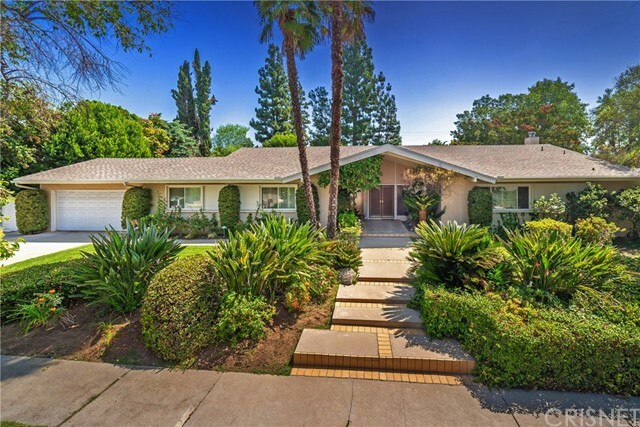 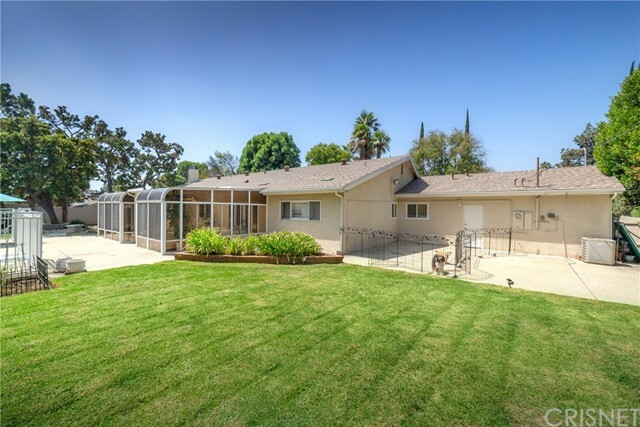 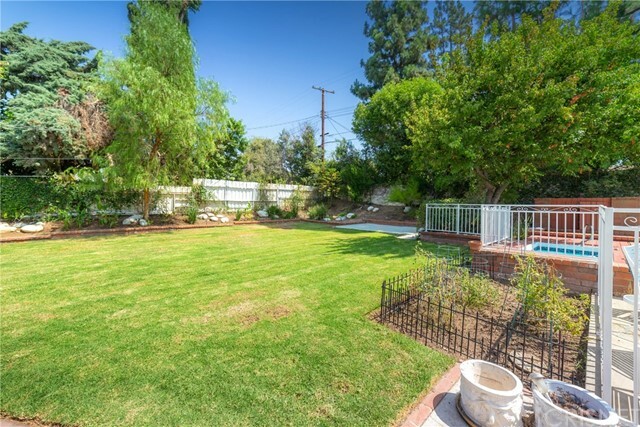 Gorgeous 4 bedroom 2.5 bathroom on a double cul-de-sac street. 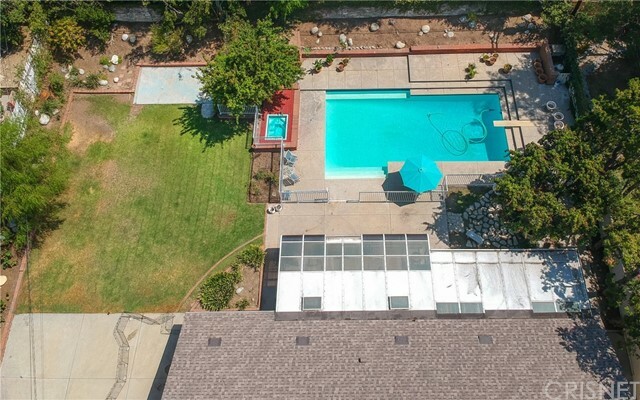 Gated pool and spa on a 16,738 Sq. 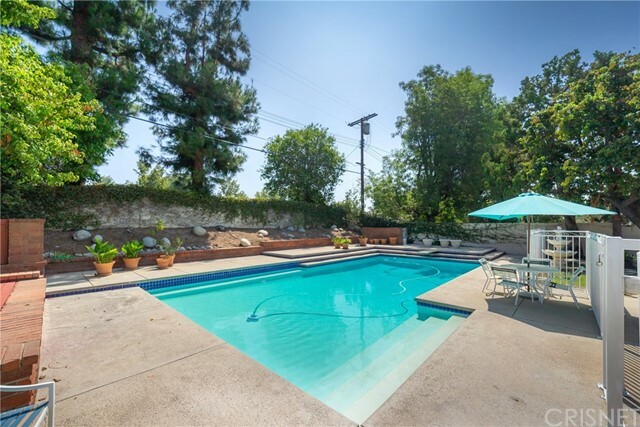 Ft. lot! 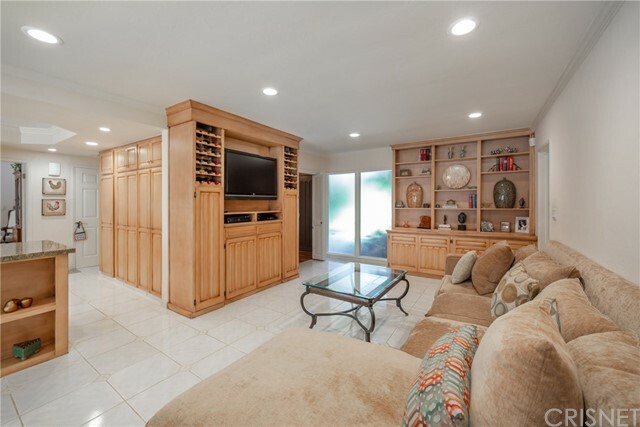 The foyer leads you to the family room with tile floors, book case, and custom built in's for a TV with wine racks on both sides. 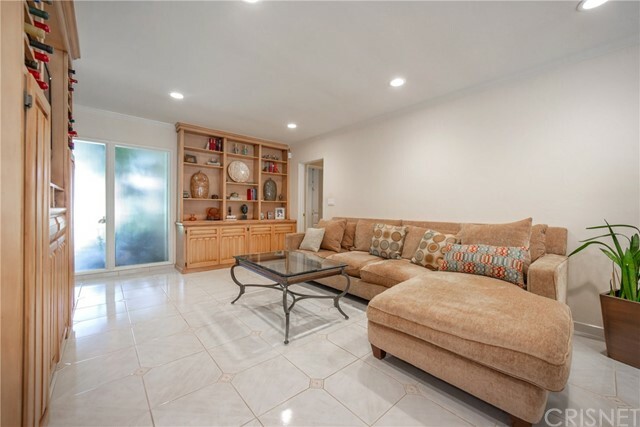 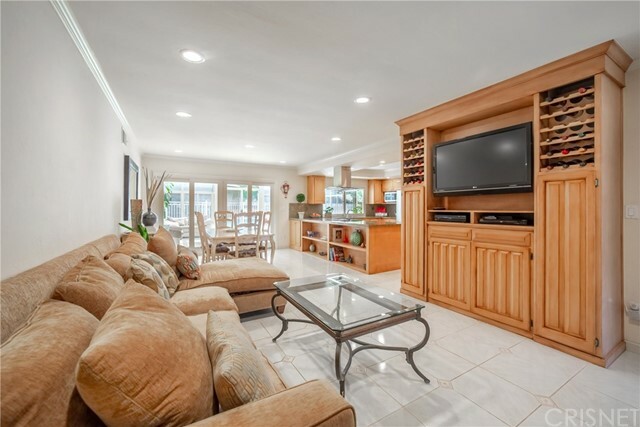 The family room is open to the breakfast area with exquisite updated kitchen with step up ceiling, granite counter tops, double ovens, built-ins, tile flooring, beautiful cabinets, and pantry! 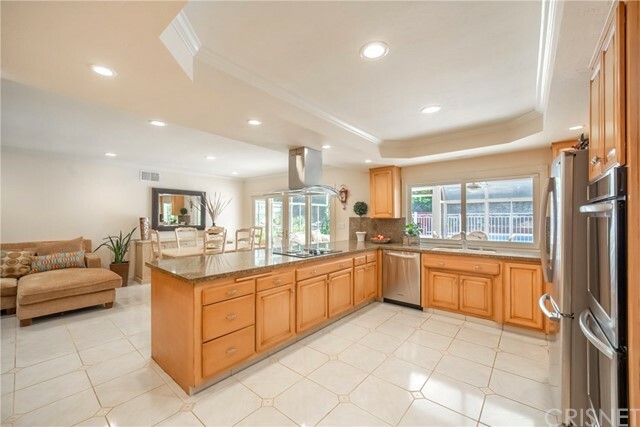 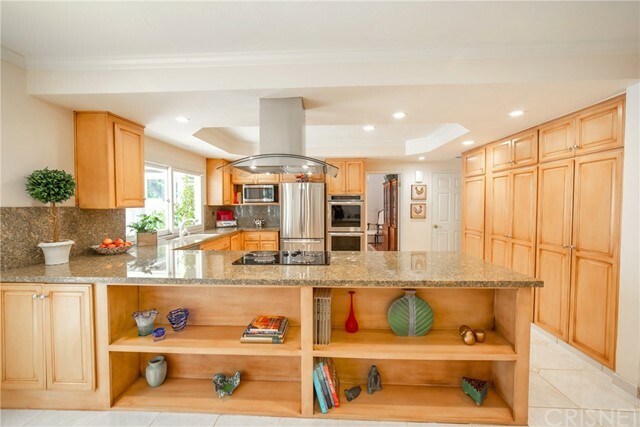 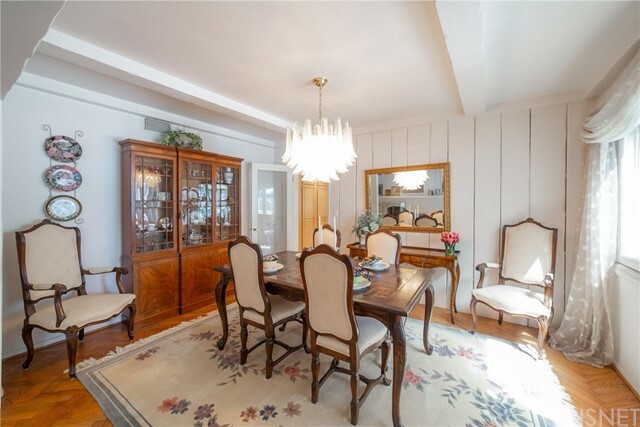 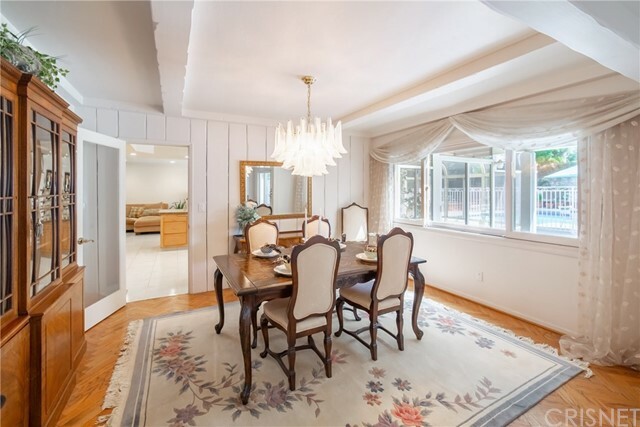 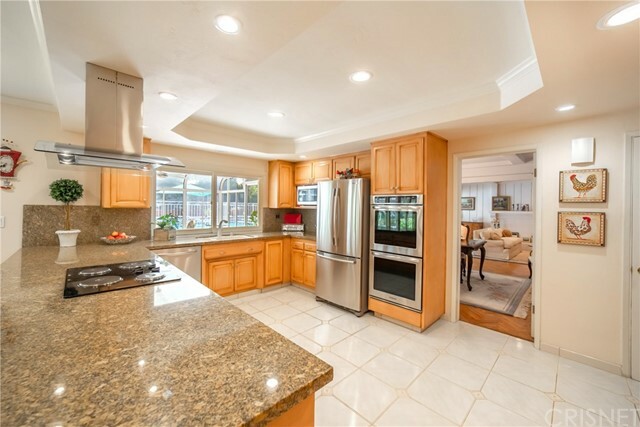 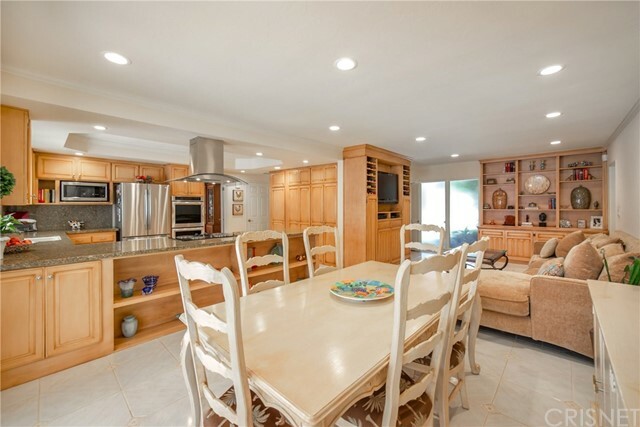 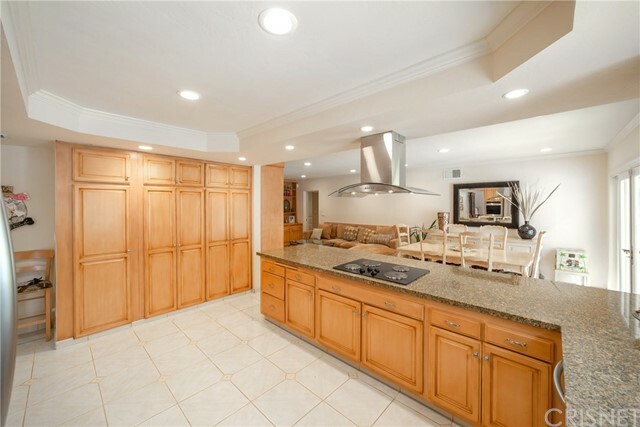 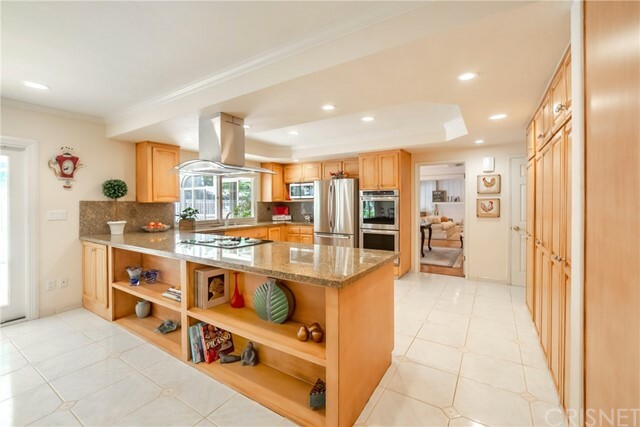 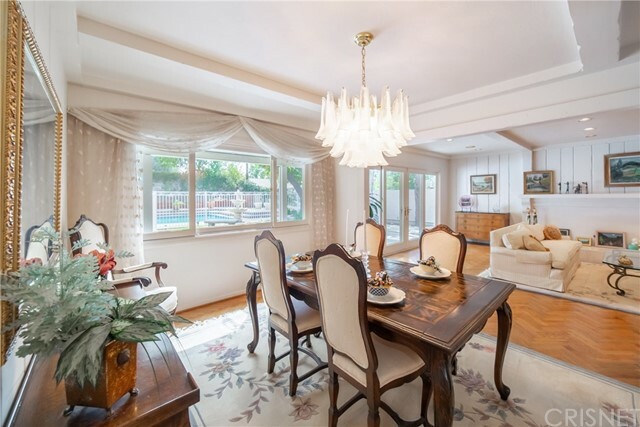 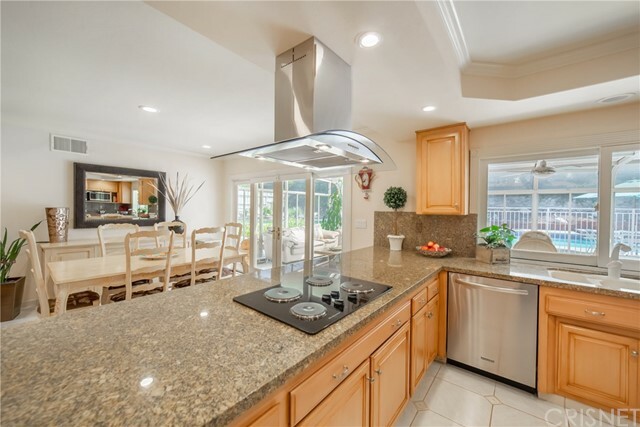 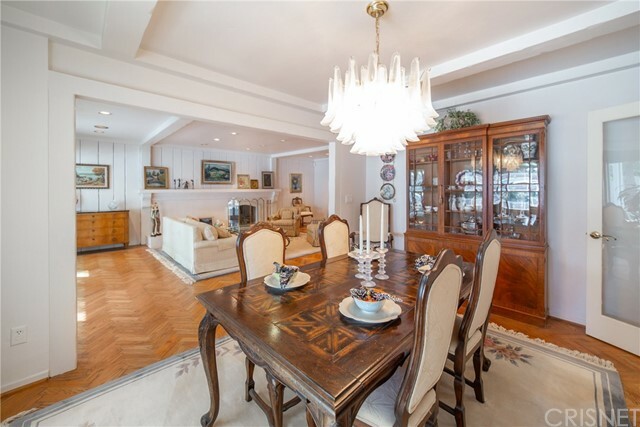 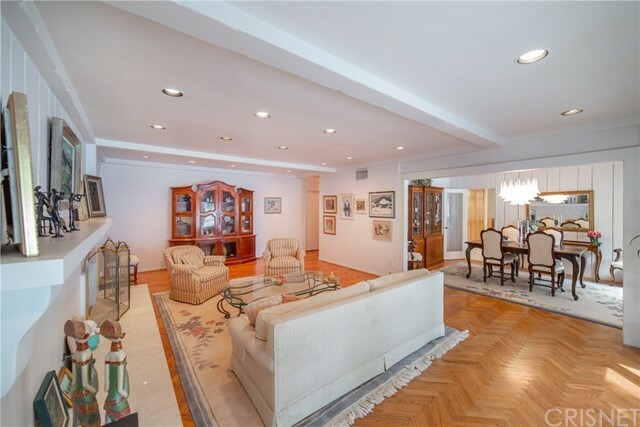 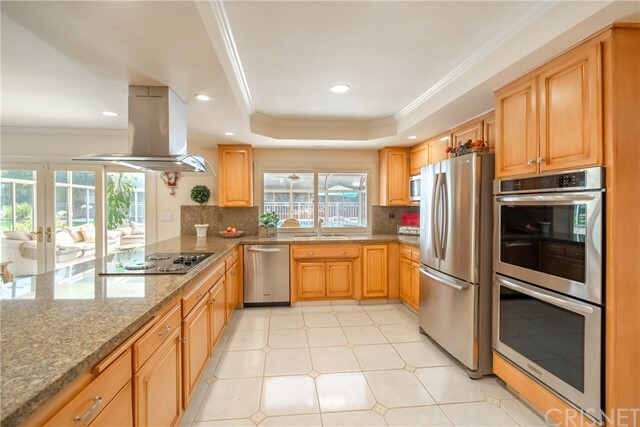 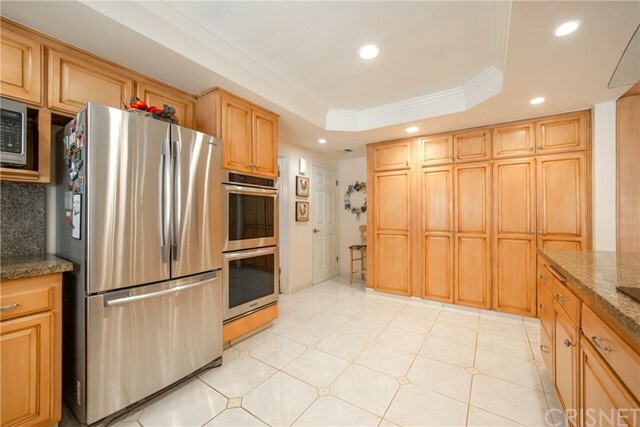 The kitchen leads to the beautiful formal dining room perfect for those large family dinners. 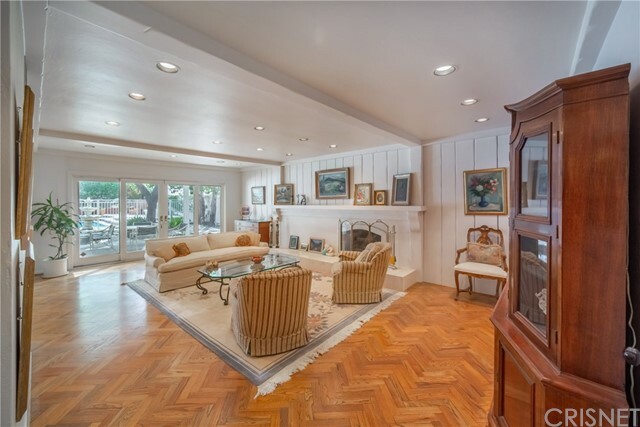 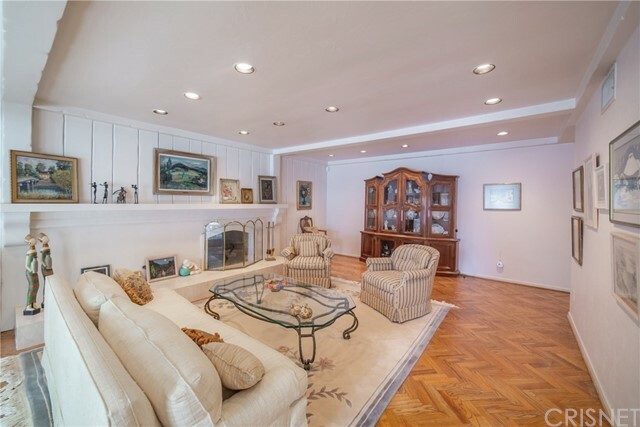 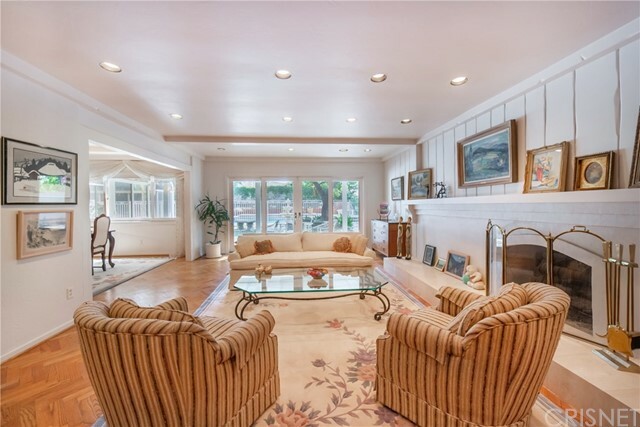 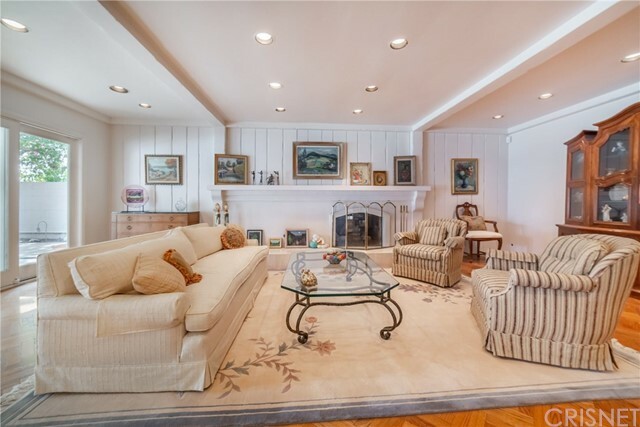 Large dramatic formal living room with hardwood floors, custom fireplace, and French doors out to the back yard. 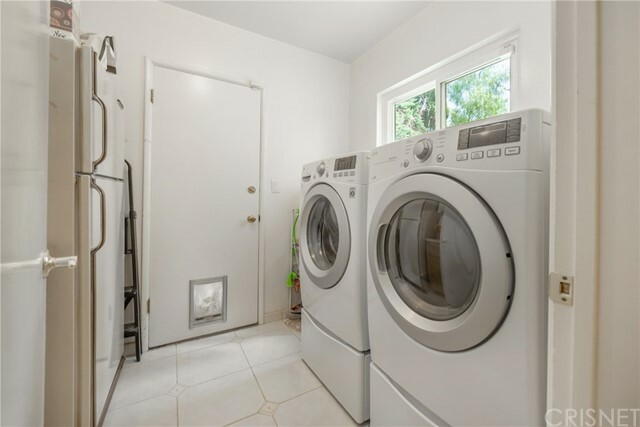 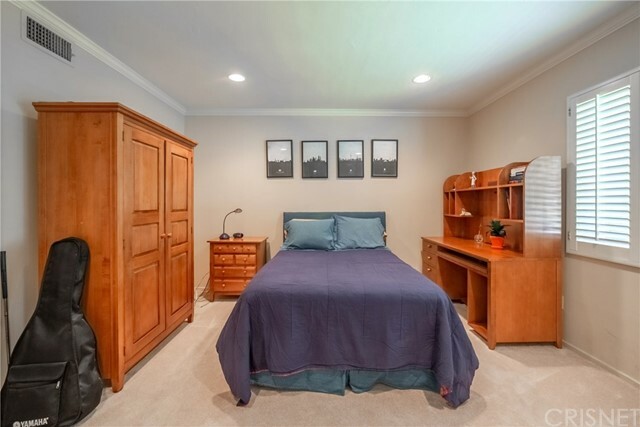 Newer roof, smooth ceilings and recessed lighting throughout, updated windows and French doors, ceiling fans, shutters on windows, updated bathrooms, inside laundry room, and possible RV parking on the side! 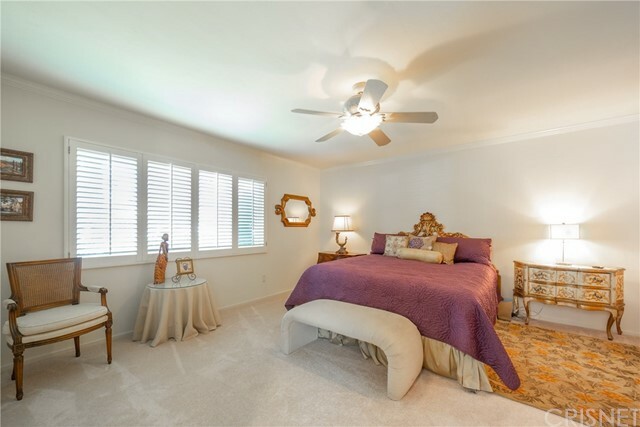 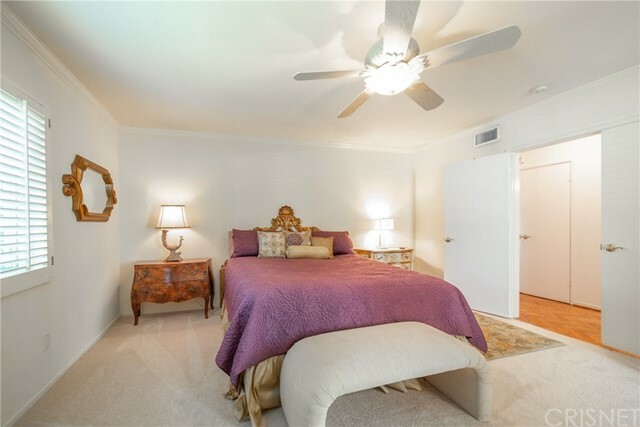 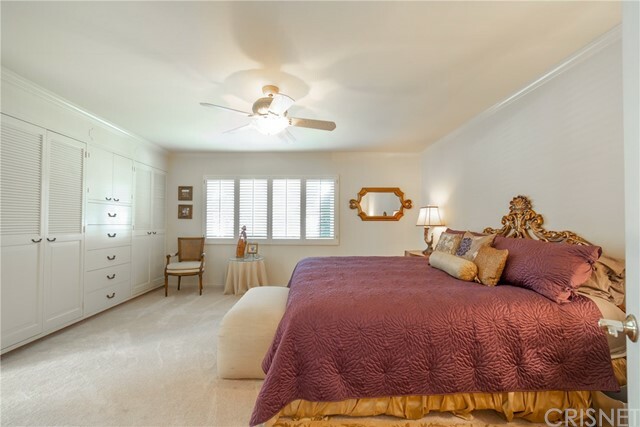 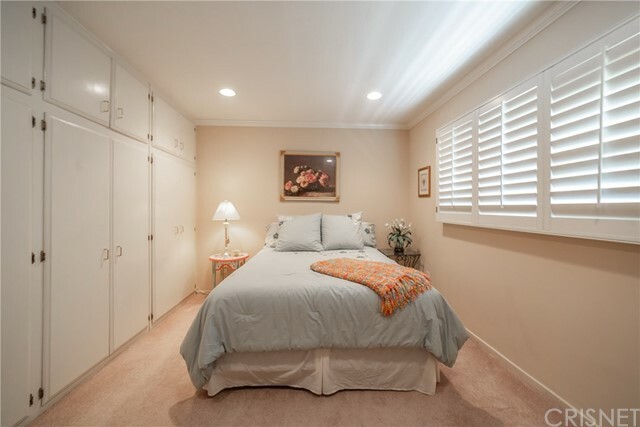 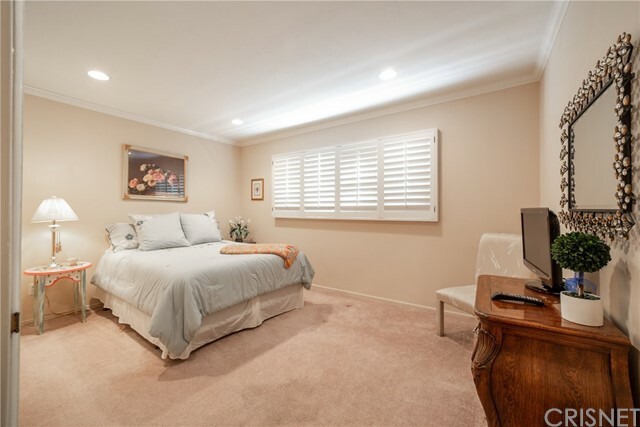 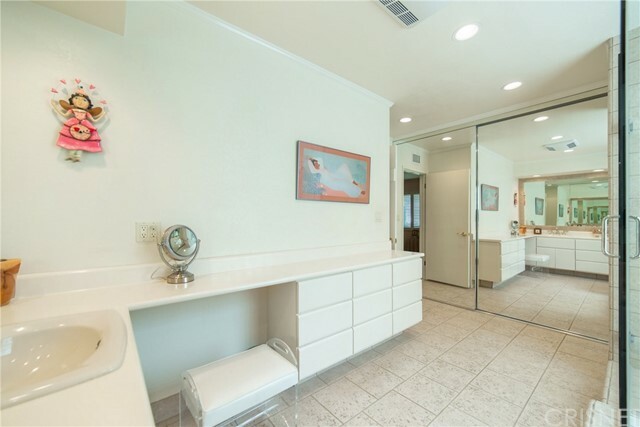 Large Master bedroom with ceiling fan, shutters on the windows, light and bright master bathroom that features a custom shower w/ glass enclosure and built in bench, double sinks, extra counter space with ample built-in drawers, and a mirrored closet. 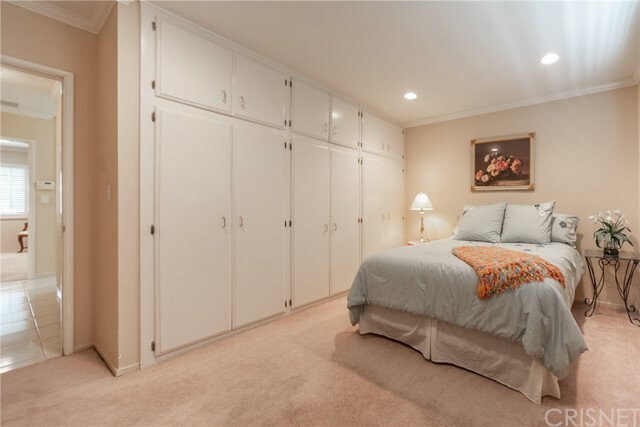 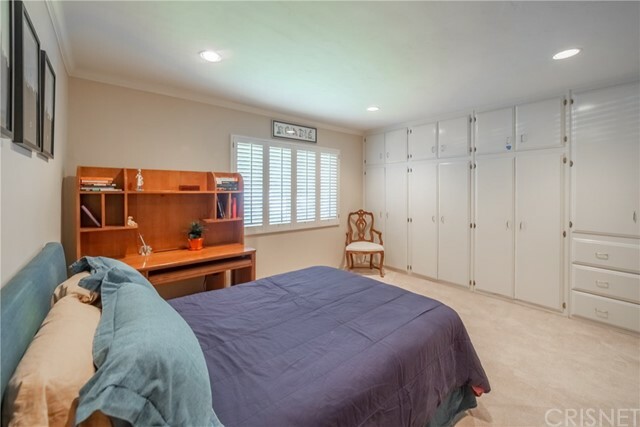 Secondary bedrooms w/ great built-in closets. 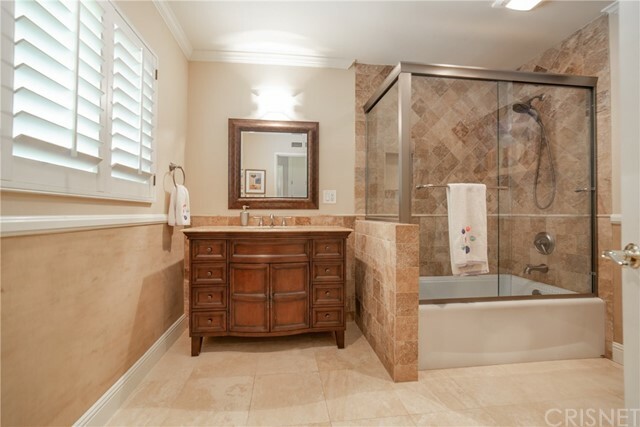 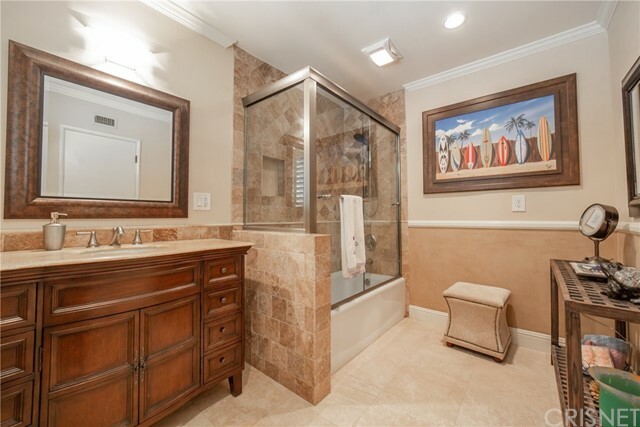 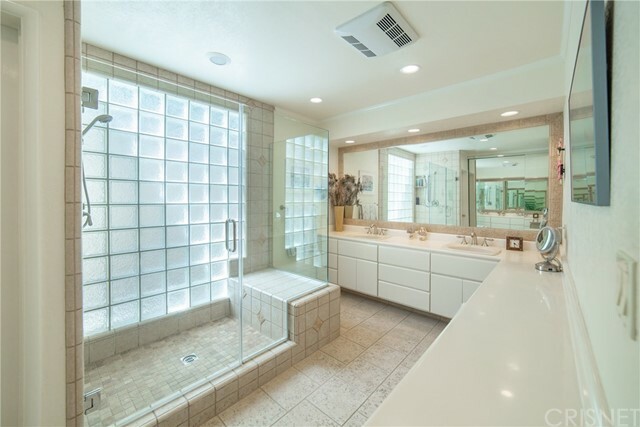 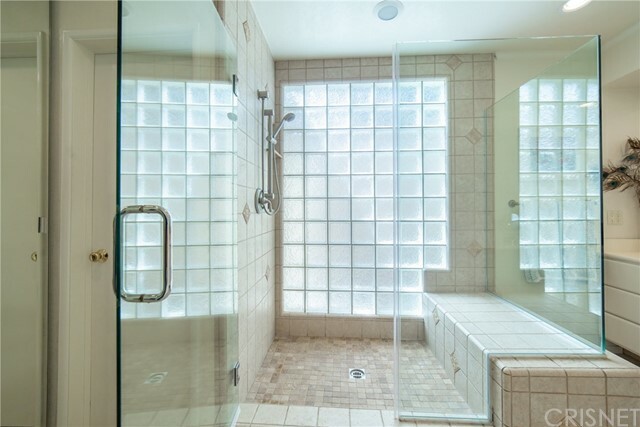 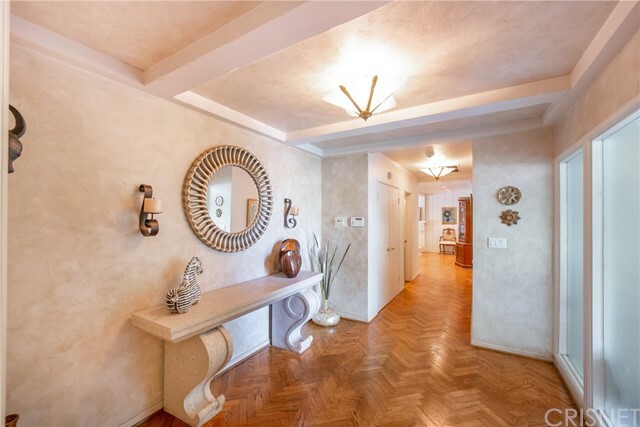 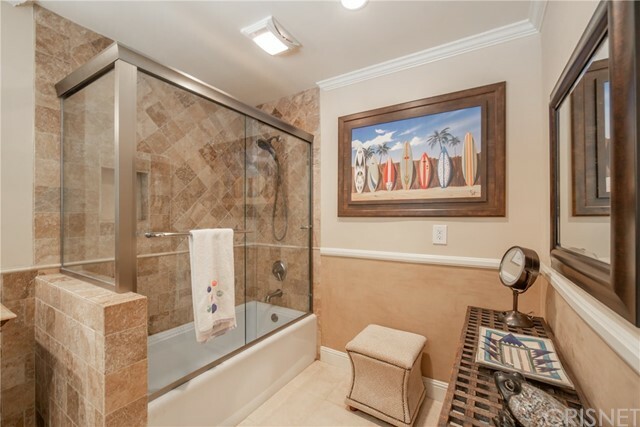 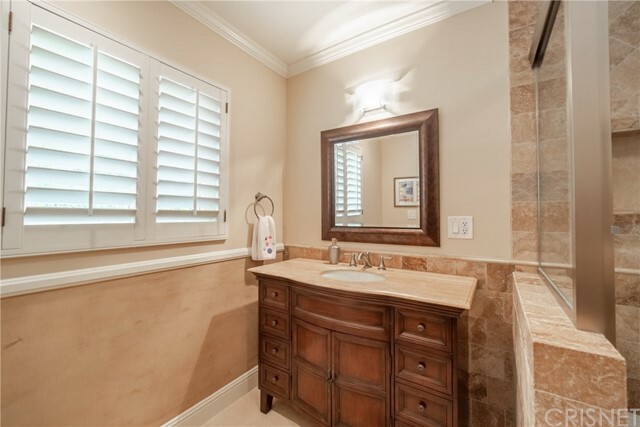 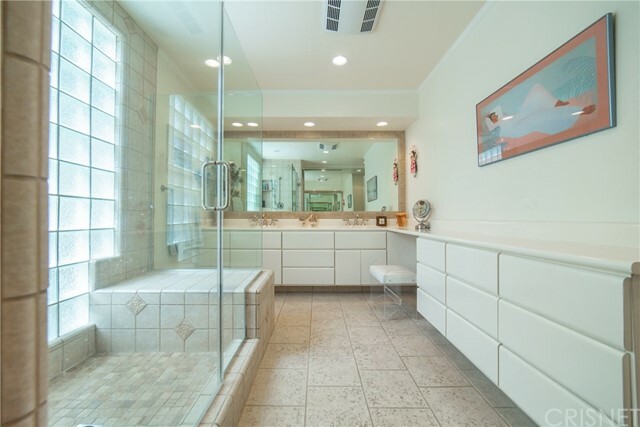 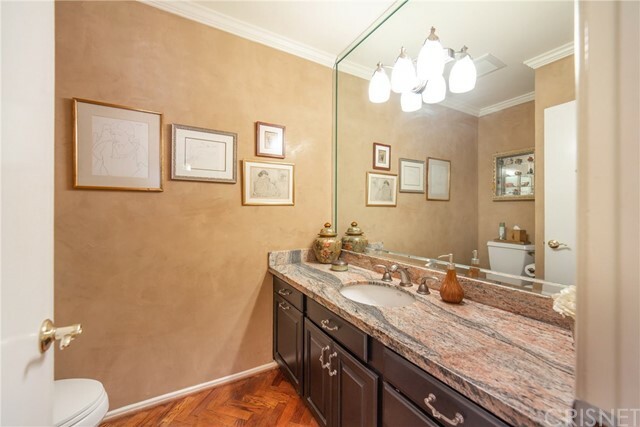 The hallway bathroom is elegantly upgraded with updated tile, an upgraded bathtub, crown molding, plantation shutters, and a two tone wall design that includes smooth Venetian plaster walls on the lower portion. 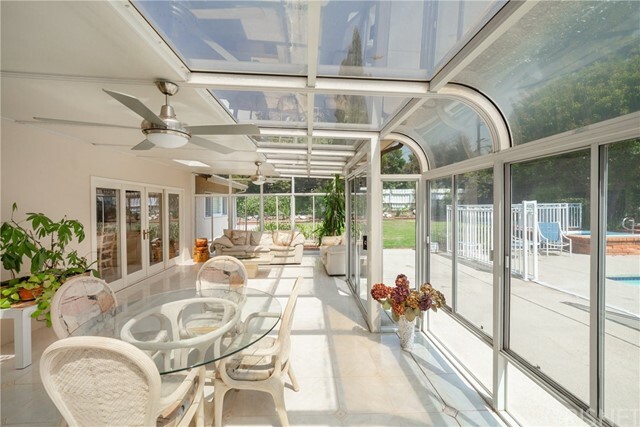 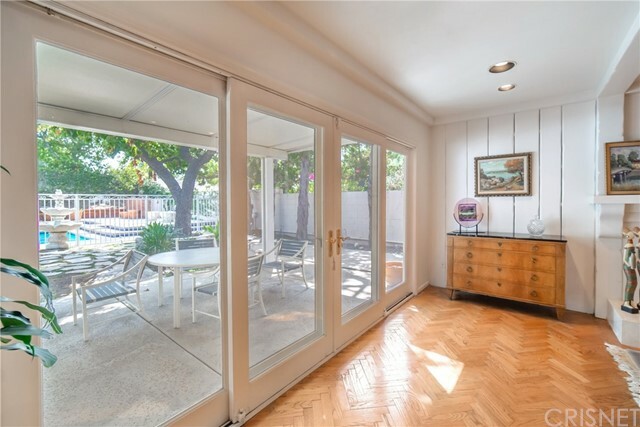 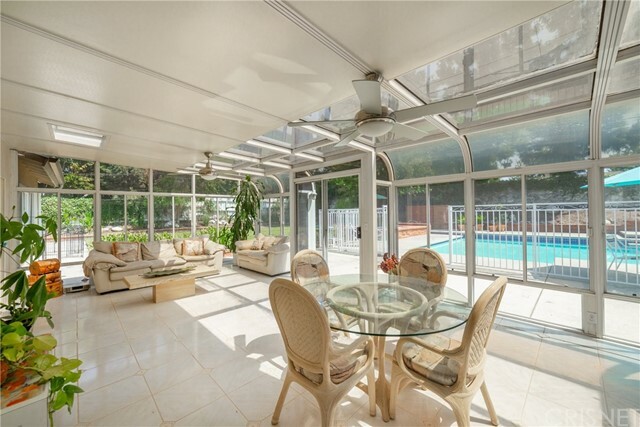 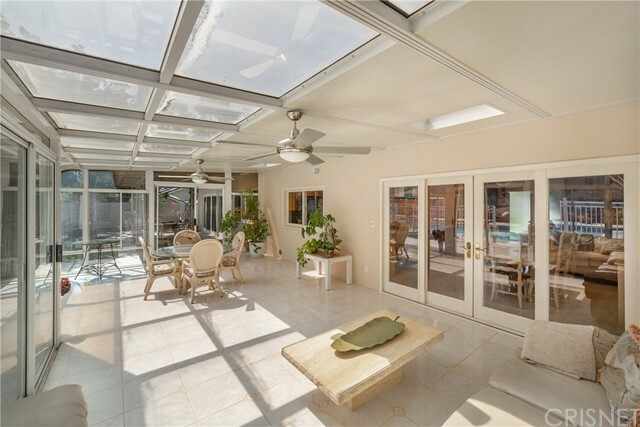 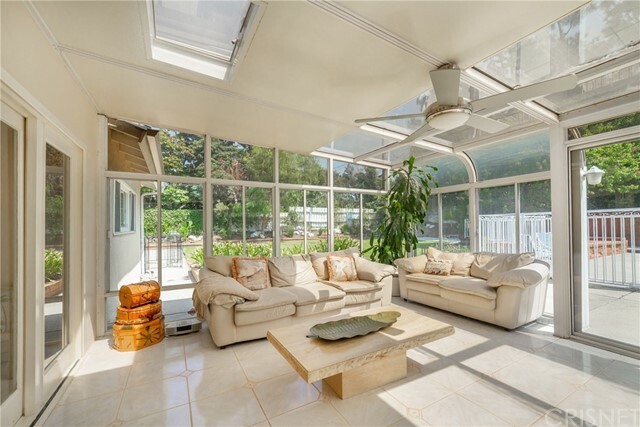 Enclosed sun room for additional patio furniture! 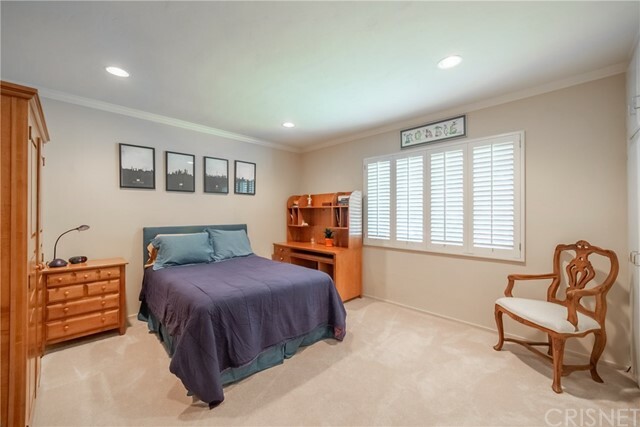 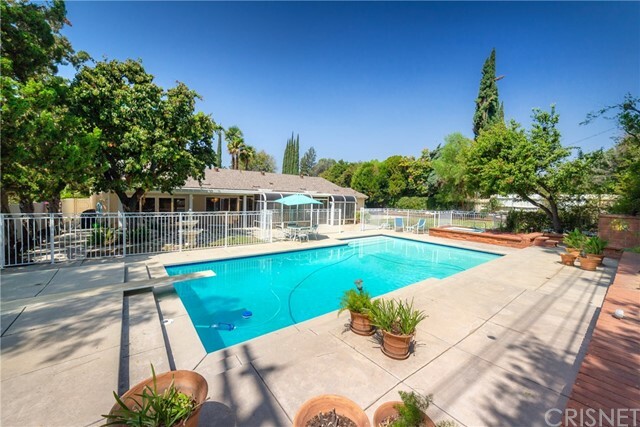 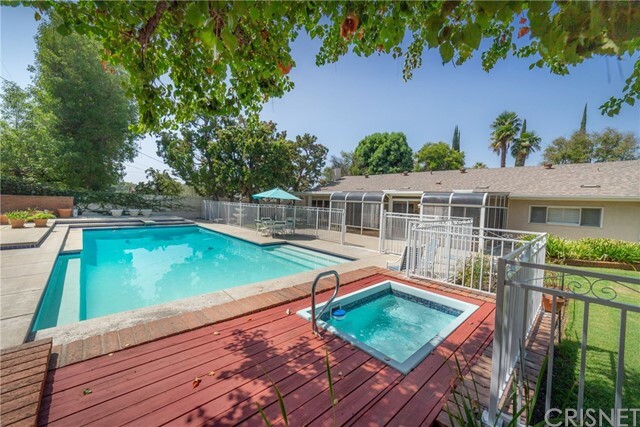 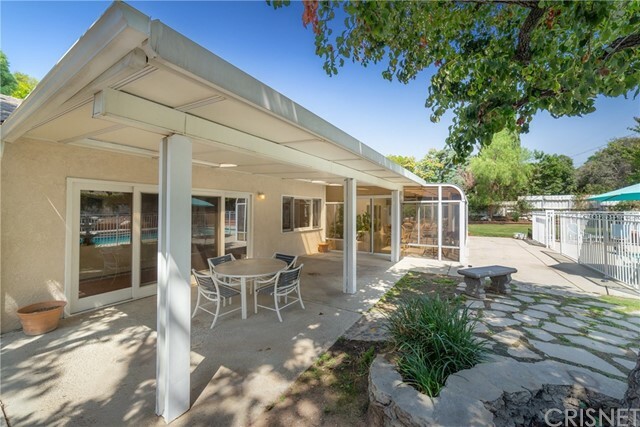 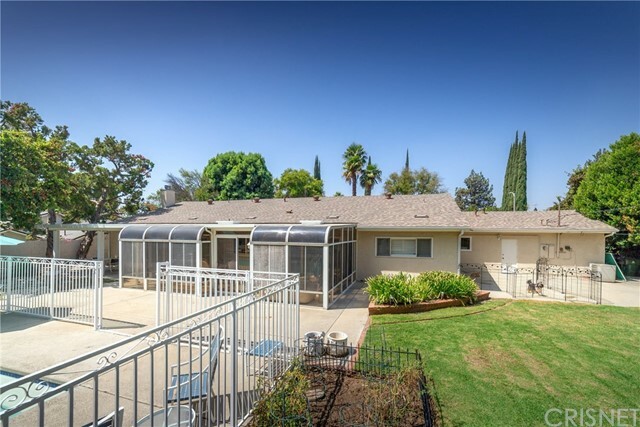 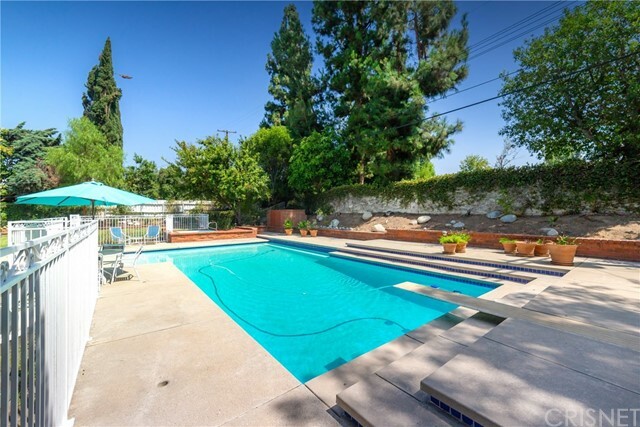 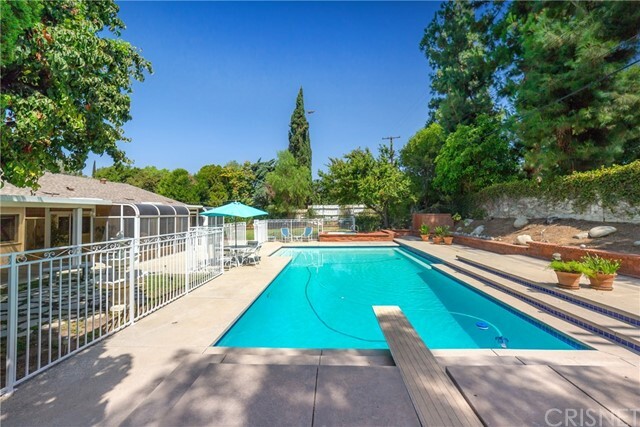 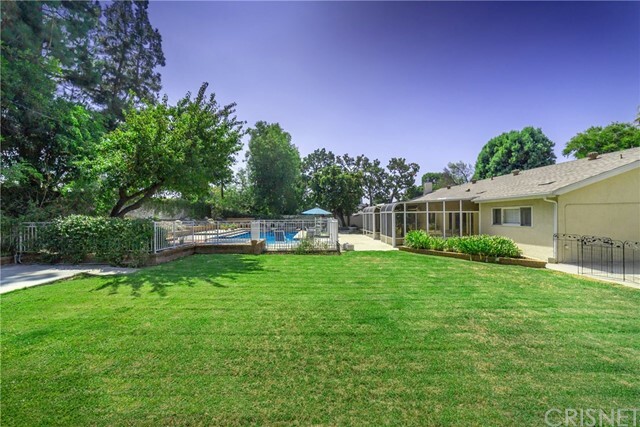 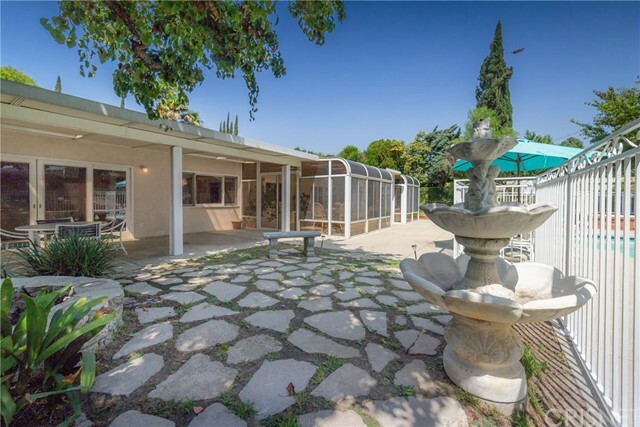 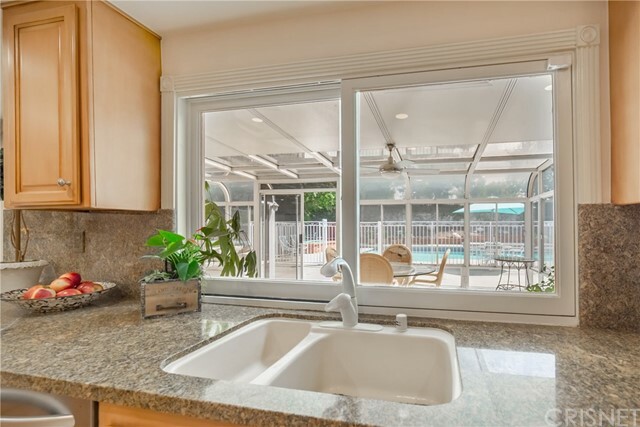 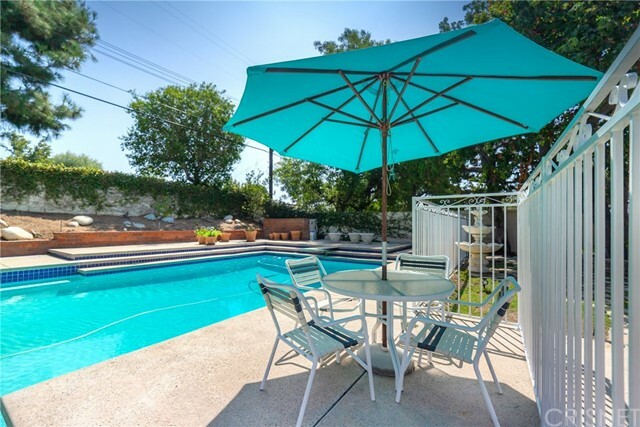 Park like back yard with gated pool, separate spa, large grassy area and a covered patio!